Self-driving technology is still being developed, but it has already become an emerging global market. Statista forecasts that the car market for partially autonomous vehicles will be around $36 billion by 2025. Also, as per Brookings Institution, a whopping $80 billion has already been invested into driverless vehicle technology over the past three years. Much of the push toward autonomous vehicles has been underwritten by the hope that they will save lives by causing fewer crashes with fewer injuries and deaths than human-driven cars. 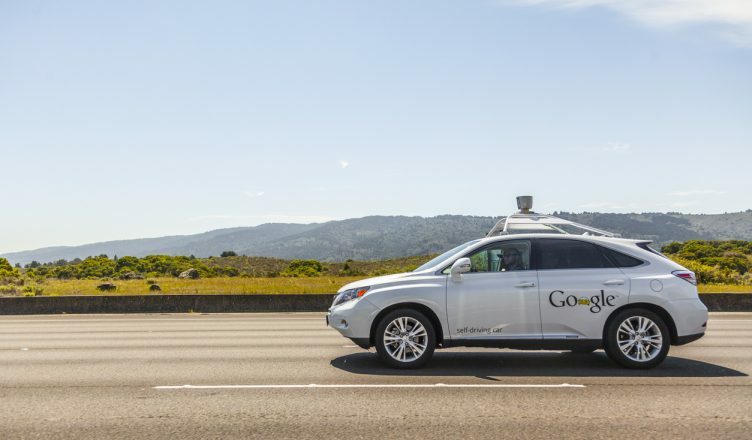 But, will autonomous vehicles indeed make driving safer? Several industry experts doubt it. According to some award-winning Ford motor engineers, robotic drivers could be a lot worse than human drivers. In a DARPA Grand Challenge, a prize competition for autonomous vehicles, the mean mileage between errors for self-driving vehicles was a mere 100 miles; human motorists drive an average of 50,000 miles between crashes. The safety claims behind autonomous vehicles made so far are based on an unfair comparison, according to Dr. Peter Hancock, Provost’s Distinguished Research Professor and head of the MIT laboratory at the University of Central Florida. “Crash statistics for human-driven cars are compiled from all sorts of driving situations and on all types of roads. This includes people driving through pouring rain, on dirt roads, and climbing steep slopes in the snow. However, much of the data on self-driving cars’ safety comes from western states of the U.S., often in good weather. Large amounts of the data have been recorded on unidirectional, multi-lane highways, where the most important tasks are staying in the car’s own lane and not getting too close to the vehicle ahead”, Dr. Hancock said in an op-ed on The Conversation. Does that mean that autonomous vehicles will not be safe at all? Of course not. Like every other new technology, driverless vehicles will come with their pros and cons. And, we do not intend to disparage self-driving cars, but rather want to make you aware of the cons. Instead of relying solely on autonomous vehicles for safety, you should use telematics systems. In this way, you can track your self-driving cars and have all the data about their activities at your fingertips. Tracking the vehicle’s performance will be important in perfecting the underlying technology, but can only be done with telematics systems. Now, let’s take a detailed look at how telematics will form part of the evolving self-driving technology. Telematics systems provide hundreds of insights, such as speed, real-time location of the vehicle, mileage, and fuel usage. All this data will still be crucial and important, even when self-driving vehicles become mainstream. For example, the requirement of data like the real-time location of vehicles provided by telematics systems is crucial to estimate the time of delivery. Level 1 or partial autonomous vehicles are already in use today, with braking assist and cruise control. But, as the automation progress in self-driving vehicles move further where the driver can take his hands off the steering wheel, the dependency on telematics will increase too. Weather, location, road conditions, speed, and health, such data will still need to be monitored to improve the efficiency of the vehicles and ensure safety. Telematics can also help you predict when an autonomous vehicle needs servicing. And, it can send distress signals to emergency response teams (even during an accident or breakdown) that could save precious time and money. 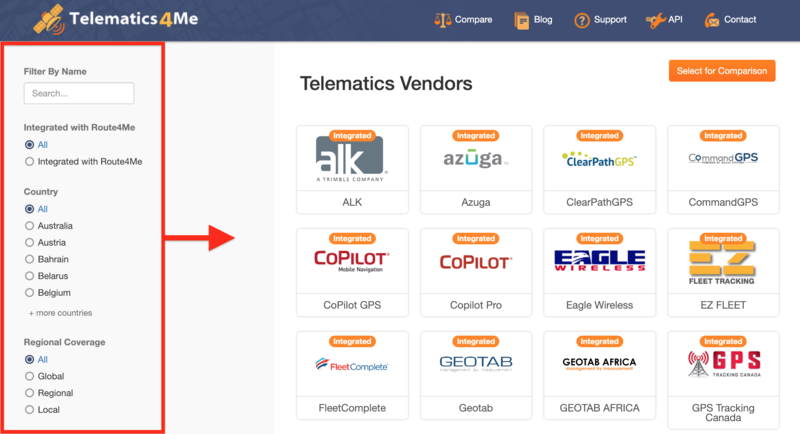 However, not all telematics services will be significant. Key telematics services, such as driver management, vehicle management, and safety and security solutions, are expected to evolve from their current applications and find new and diverse applications as self-driving cars become more established. Telematics services that aid in driver management and related solutions will only lose significance as the role of the drivers will reduce with the higher automation levels, while services that will make field operations management seamless will be more important. This is where advanced technology solutions, such as route optimization software, will help. 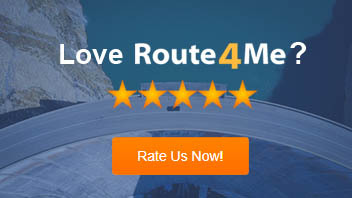 The best route planners, including Route4Me, helps plan well-optimized routes, track vehicles, and provide crucial driving and vehicle data to manage your operations better. The best part is that it comes with a telematics gateway feature that enables you to integrate a GPS tracker with leading telematics vendors so that you can track your existing vehicles on a map in the route optimization software. 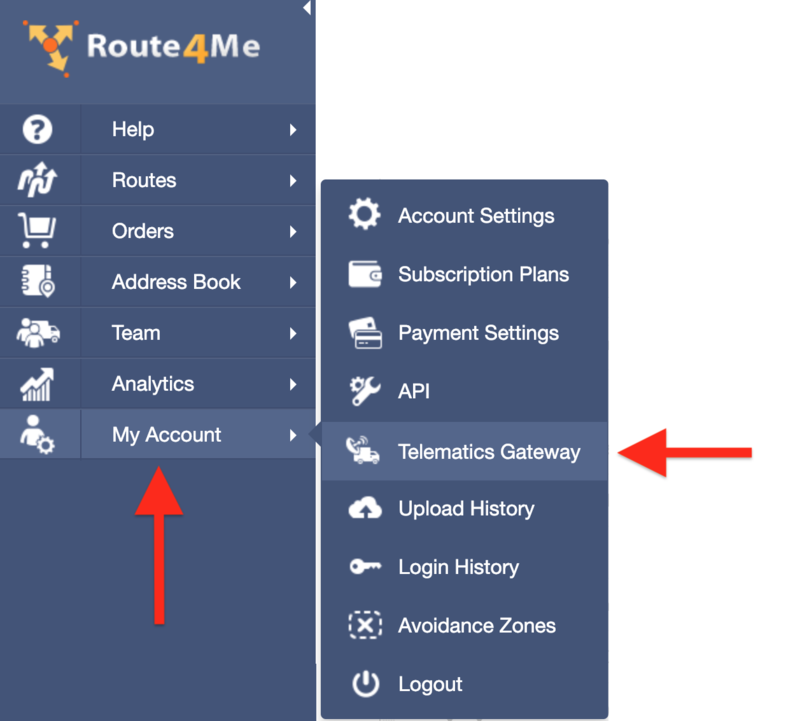 A route planner will also automatically send and synchronize your routes with every connected vendor in your account. Plus, the system will automatically analyze and archive all the GPS data received from your connected account. If you want to learn more about telematics, read our quick guide to telematics. According to a survey, 55% of the small business owners surveyed believe their vehicles will be fully autonomous within 20 years. Another report indicates that the field service industry will see the greatest disruption from autonomous vehicles over the next five to 10 years. Whatever the case, vehicle data management will still be significant and telematics is here to stay and will still be important. What do you think about the usage of telematics in autonomous vehicle economy? Do you have any questions? Please feel free to leave your comments below.